Bruce Levine has quite the memory. Bruce Levine, left, manager of Courtside Racquet Club. 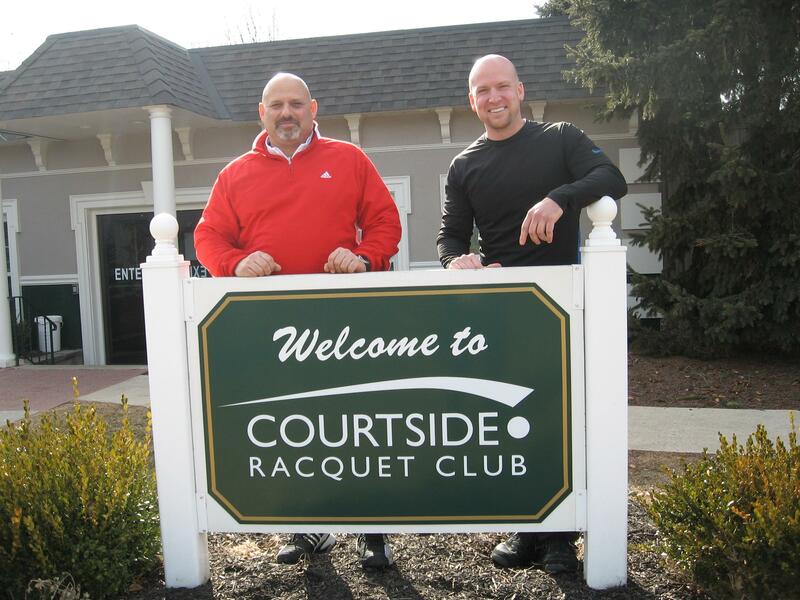 The General Manager of Courtside Racquet Club in Lebanon, N.J. since 2005, Levine estimates that of the approximately 1,200 club members, he knows almost all of them by name. It’s all part of a community theme for Courtside, which was selected this year as a 2013 USTA Middle States Premier Facility. With its six top-notch indoor tennis courts, on-site tennis shop and a swimming pool, Courtside offers a myriad of tennis options to players in all age groups. Those options include private lessons, group clinics, and everything in-between, and it’s part of what made Courtside the 2009 USTA National Outstanding Facility of the Year. Junior clinic with Katrina Adams in 2012. Courtside’s junior programming includes tennis for kids who are just picking up a racquet, and advanced players looking to advance through the ranks of high-performance competition. The club even gives kids as young as 3 a chance to have fun on the court, and the facility’s 10 and Under Tennis program gets players hooked on the sport while getting comfortable with the movements and strategy of the game. Area high school players receive free memberships to the club. 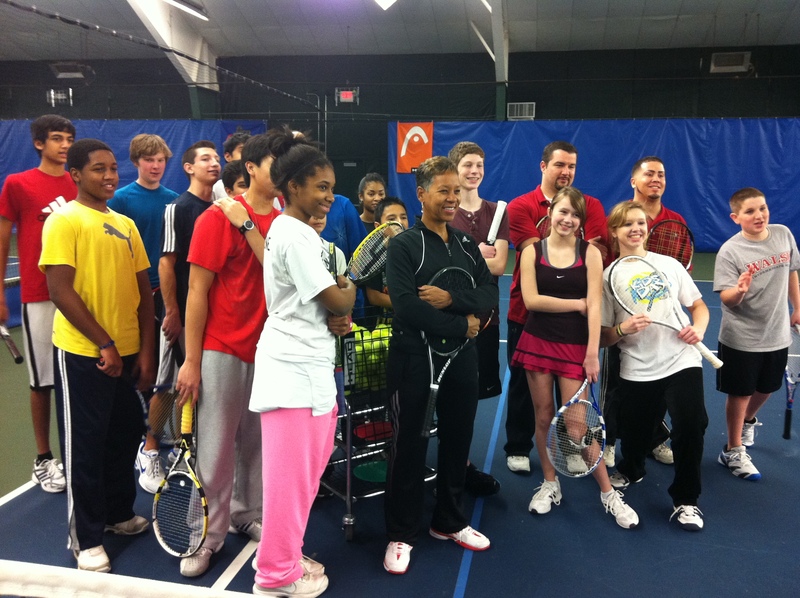 For adults, Courtside offers cardio tennis, clinics, USTA League Tennis, and more. Levine said players especially enjoy the chance to socialize and get to know other players and families from the area. Courtside stands out in other ways, as well. It is the original partner of USTA Middle States’ Building a Tennis Community (BATC) initiative, which enhances each junior club member’s experience by automatically including USTA membership with each Courtside membership. BATC allows USTA Middle States to partner with sites, allowing members to realize benefits from both club membership and USTA membership. With BATC, Levine said it gives the club, and its members, something extra. Levine and the staff find other ways to change things up, as well. Each year, the facility hosts an event with a pro player, helping members connect with a new level of the game. In recent years, pros running clinics at Courtside included Katrina Adams, Luke Jenson, Tim Wilkison, Tim Mayyot, and the Bryan Brothers. 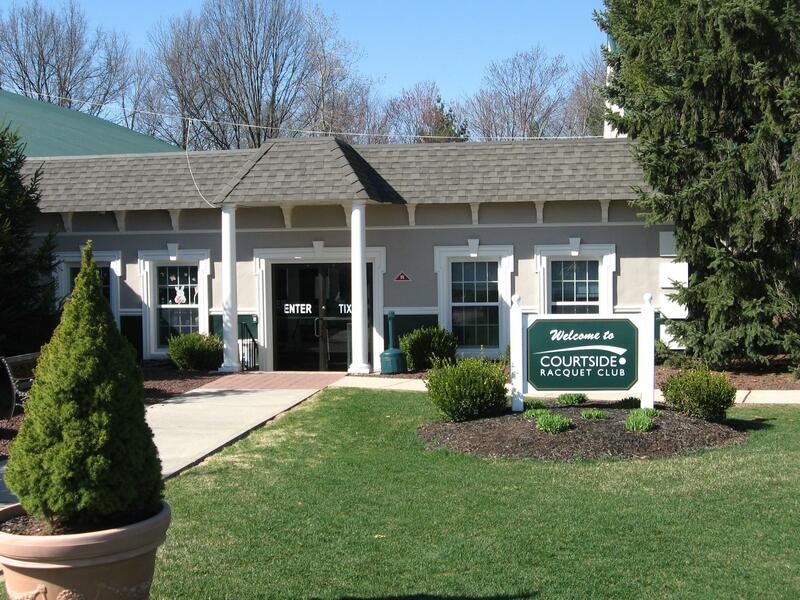 For more information on Courtside Racquet Club, click here. For more info on the USTA Middle States Premier Facilities, click here.